Dr. Eirini Panou studied Art and Archaeology at the National Kapodistrian University of Athens and earned her Ph.D. in Byzantine Studies from the University of Birmingham (2012). After the completion of her post-doctoral research at the Hebrew University of Jerusalem (Israel) in 2015, she became adjunct faculty at the Open University of Patras and Cyprus teaching Byzantine art and Byzantine Public and Private Life. She is also research associate of the National Research Centre in Athens. 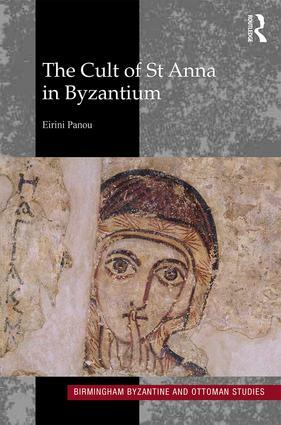 She has produced articles on the cult of saints in Byzantium, on art, on female patronage, on magic, on theology, on the Protevagelion of James, and on Byzantine history.